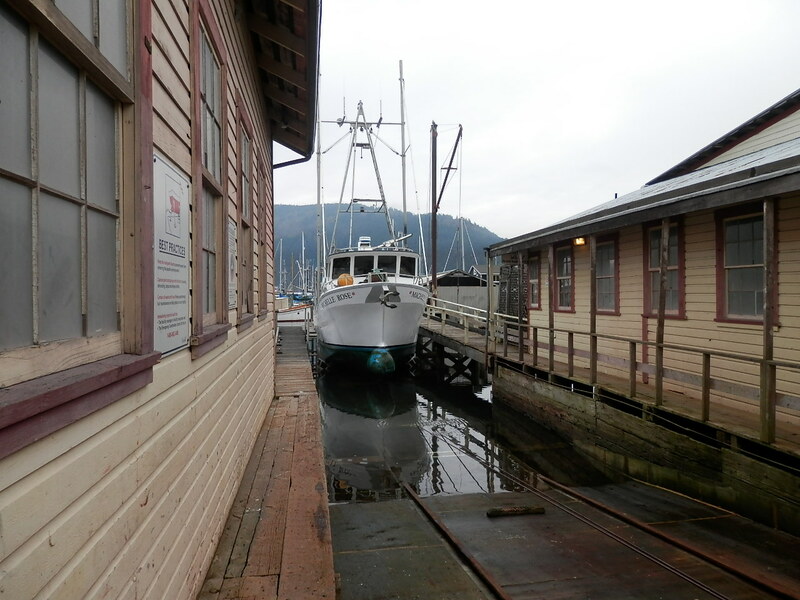 Getting hauled out at Cowichan bay Shipyard for annual maintenance. We are going to clean and paint the hull and put in a new thru hull for the cooling water for the auxiliary engine . 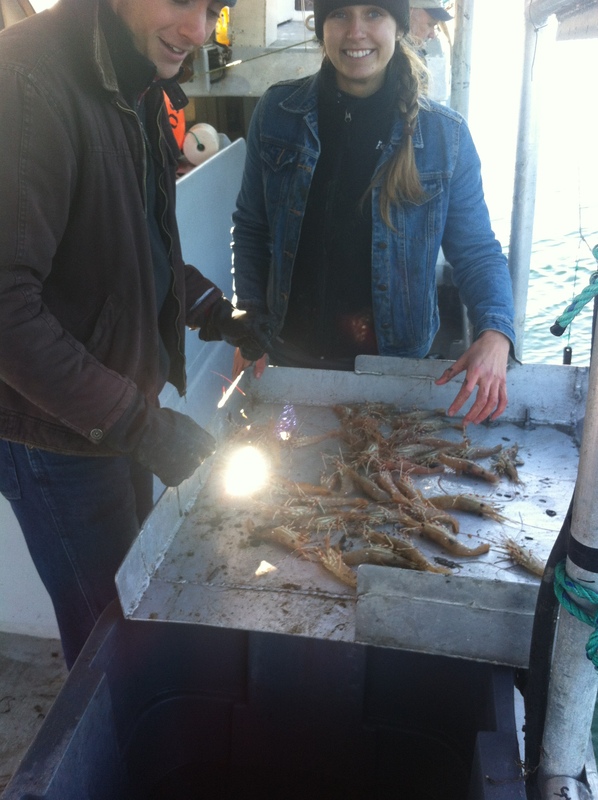 How to feed a family delicious/ nutritious Seafood! Something new this year! A Pink only share or the How to feed a family share ! Pink salmon contain the same high nutritious value as sockeye or coho. They have a milder taste then their high class brethren and for children that is sometimes just the thing to introduce them to salmon. They are also half the cost of sockeye or coho; a $200.00 whole pink share has over 70lbs of salmon – about 20 to 30 fish. They are great barbequed or baked with butter and tarragon. They smoke well, are perfect for making salmon cakes and ideal for canning. Biologically pinks are a real success story, yet they are barely harvested by the small boat fleet due to the low prices paid by the fish companies and the high cost of fuel. At Michelle Rose CSF we see this as a opportunity to get more people eating salmon and give young and larger families a great way to enjoy some great seafood. Take a look at our website at michellerosecsf.com to learn more about the CSF and all the different shares available. 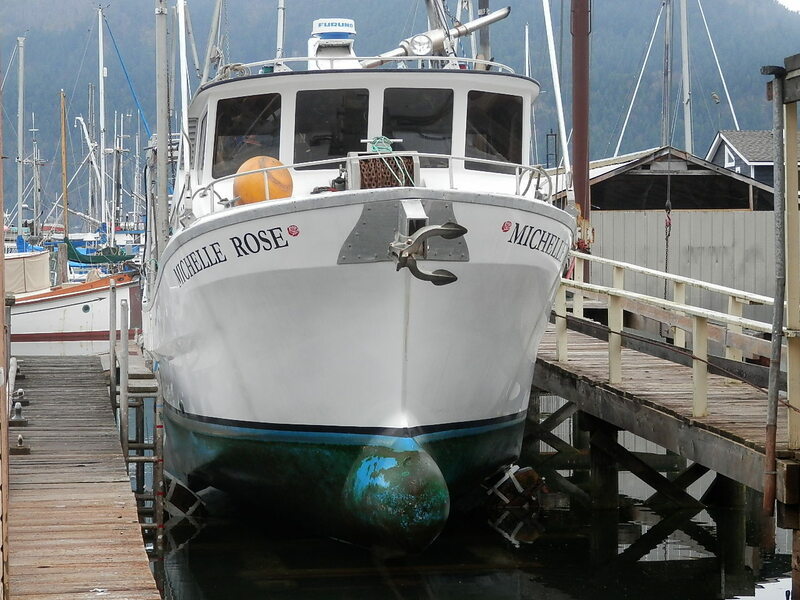 The early bird draw, get your member share form and a cheque dated March1 or earlier to be in the draw for 2 people for a days cruise and prawn fishing in the southern gulf islands and a chance to see how a commercial boat works. Last winter sports fishing in Saanich Inlet. Looking forward to this year’s season! Learn about new share options here.